Great Lakes Skipper has dozens of genuine Rinker Boats and Captiva decals for your Captiva sport boat or Rinker boat. 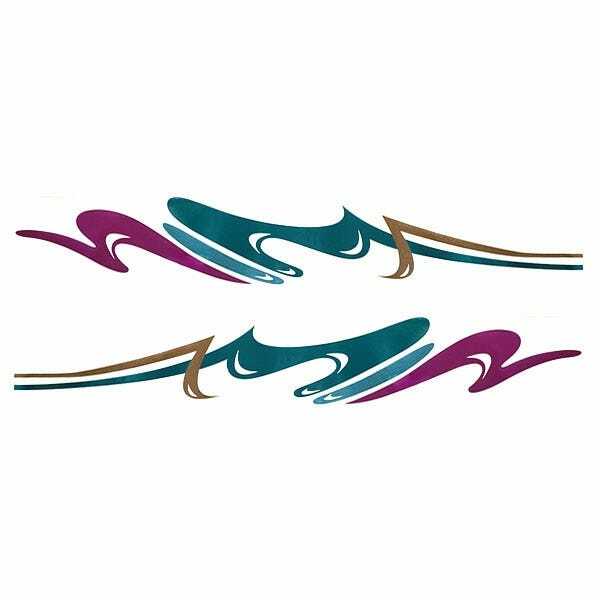 Available in a rainbow of colors and printed on quality vinyl, these are the OEM boat graphics and boat emblems used by Rinker on their boats. Replace worn, torn, and faded boat decal stickers with bright, new discount Rinker boat decals from our huge inventory of discount new and replacement boat parts and marine accessories!